Celebrating the Day of the Programmer with humor and education. For everyone from the programming novice to the certified expert, Cisco's Networking Academy (NetAcad) is a place to grow and learn. Providing online and in-person courses, NetAcad also offers programming courses that prepares students for industry recognized certification or careers like system administrator, app developer, and more. 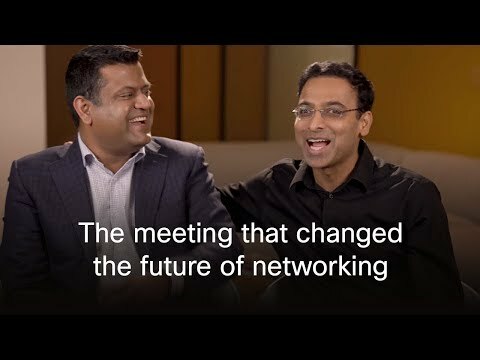 Cisco's Developer's Network (DevNet) is a community hub for programmers of all abilities to collaborate and learn. Learning tracks provide information about the latest Cisco APIs and technologies, including security, analytics, and data center. Forums, events, and social media keep everyone connected and up-to-date, creating communities of interest and support.